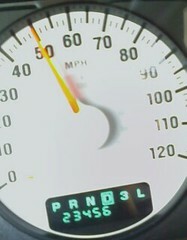 I was driving to work when I noticed this sequence of numbers. Places named after numbers, originally uploaded by biroschik2000. By the pool, originally uploaded by biroschik2000. Lisa, add a bench and towel hooks for out by the pool. Update: A couple of people have emailed asking what this post means. It doesn't mean anything. 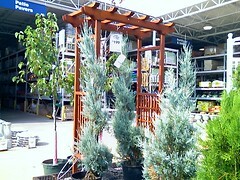 I meant to text it to Lisa from Lowe's as idea for a bench to put out by the pool. I inadvertently sent it to the account to automatically post the cellphone picture to my blog as well. Mystery solved.